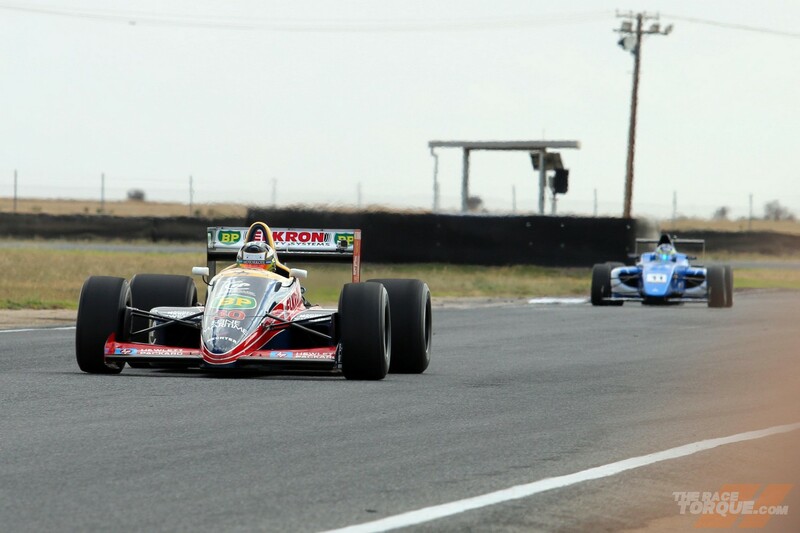 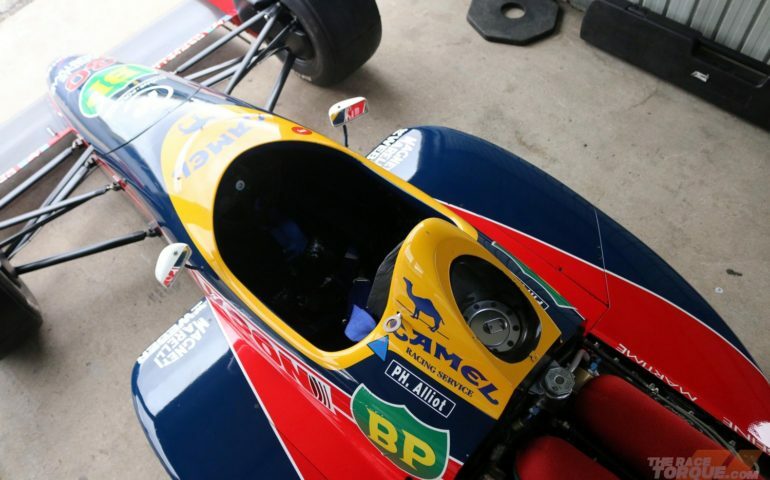 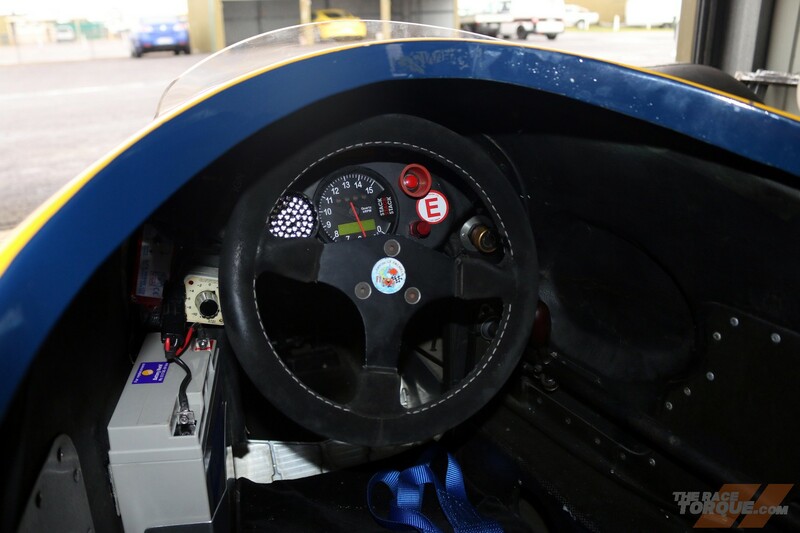 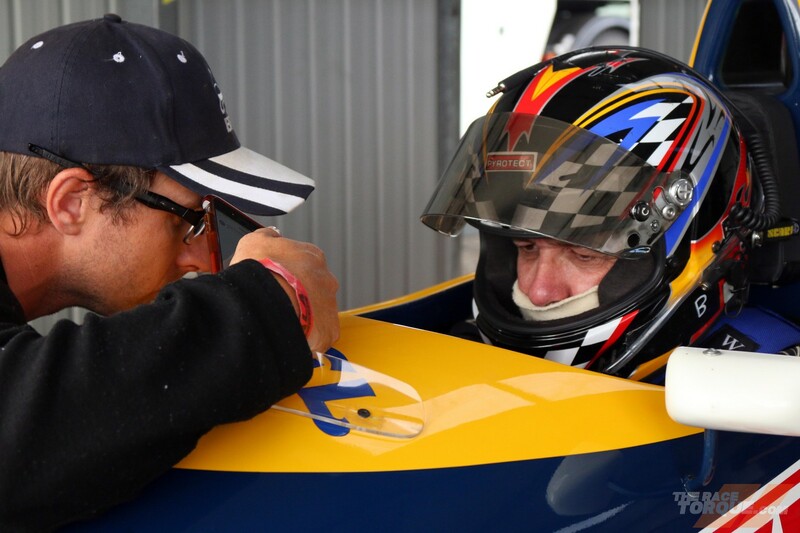 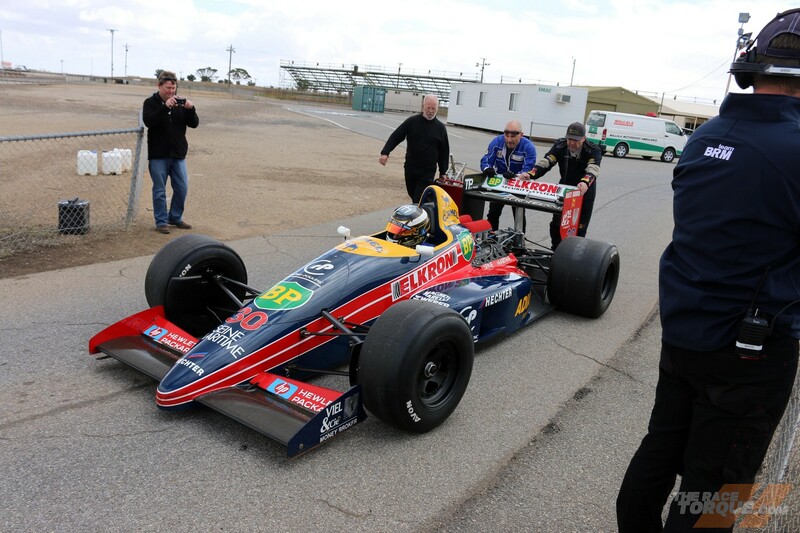 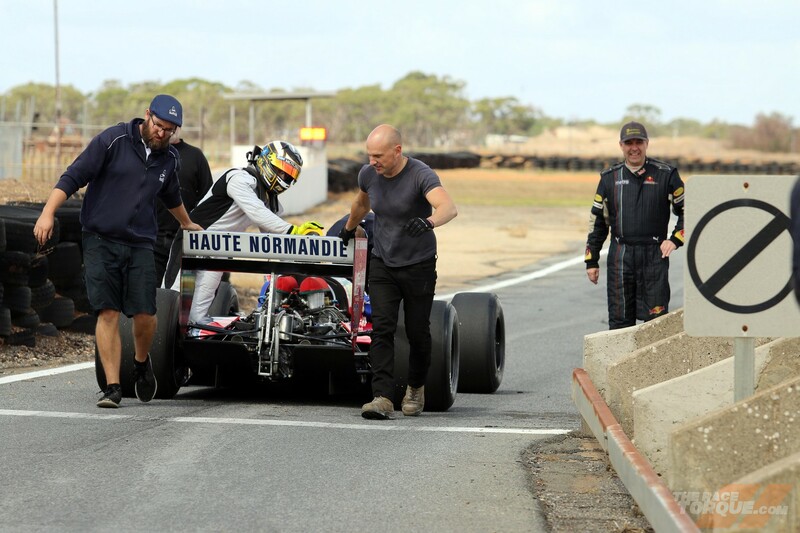 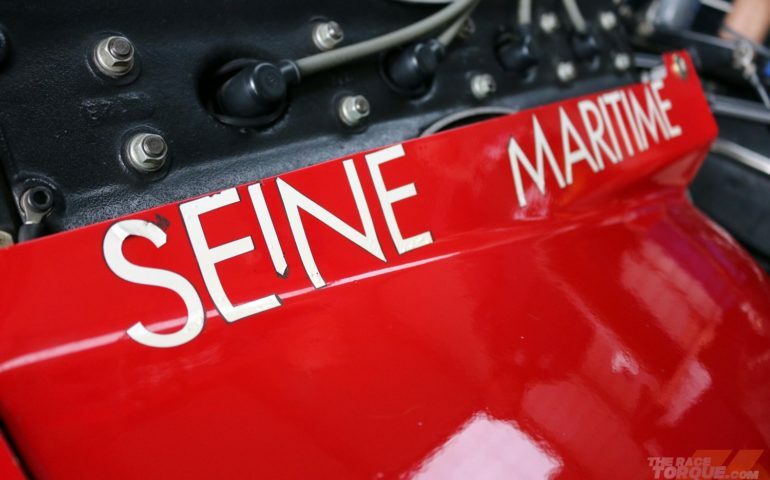 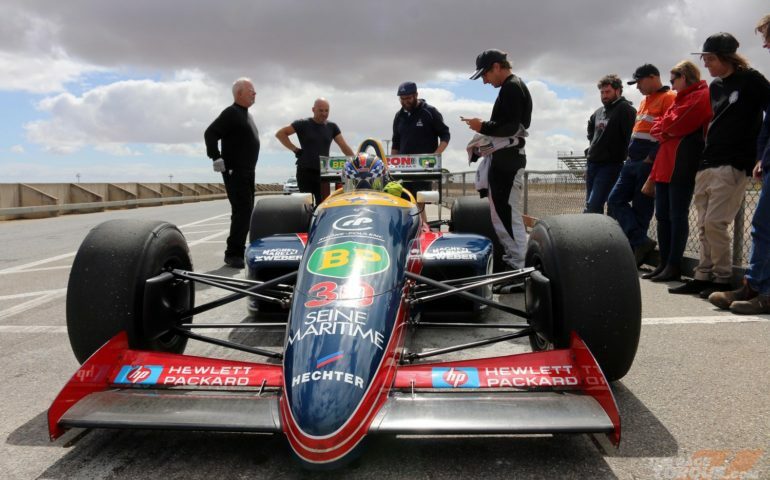 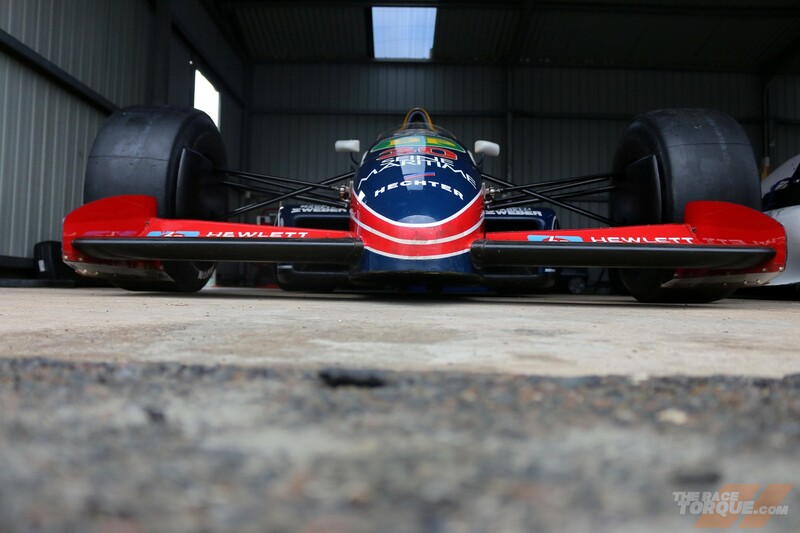 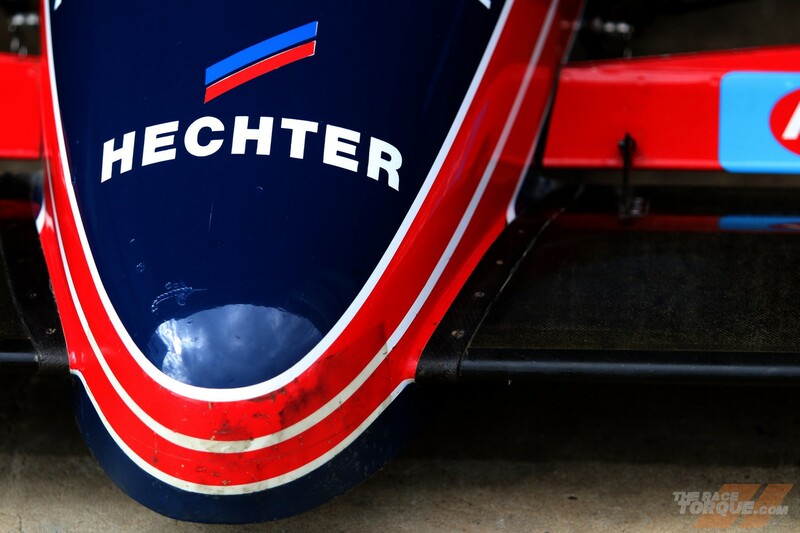 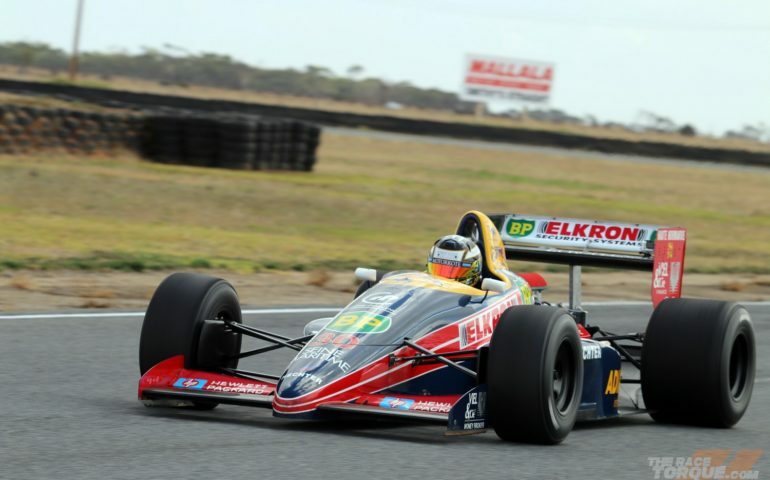 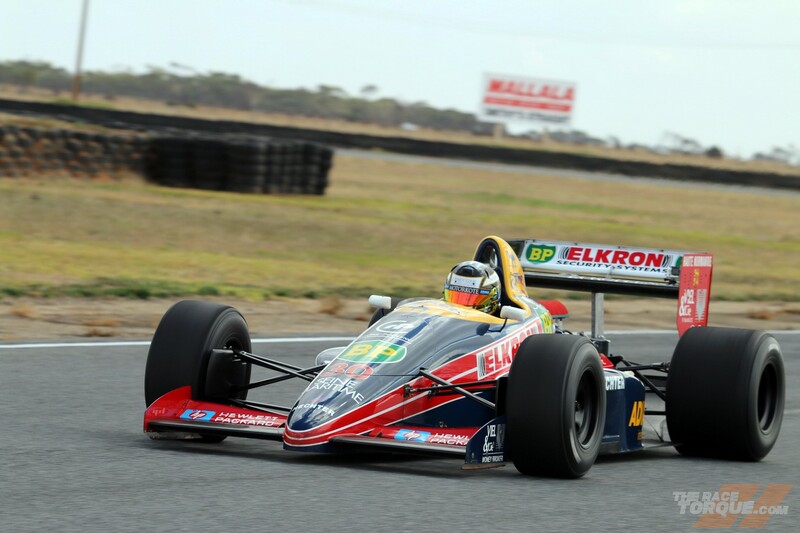 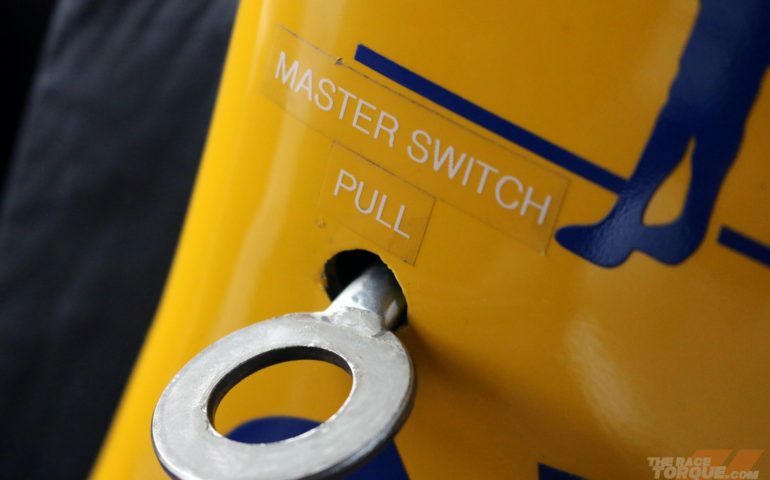 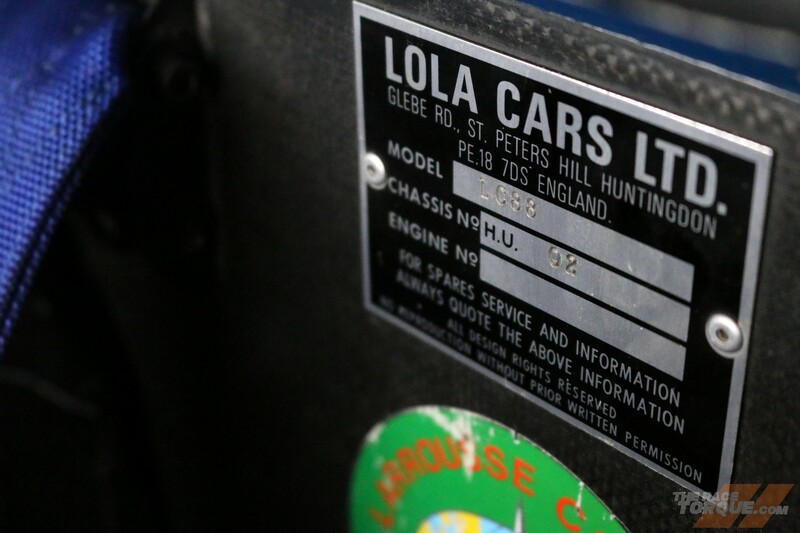 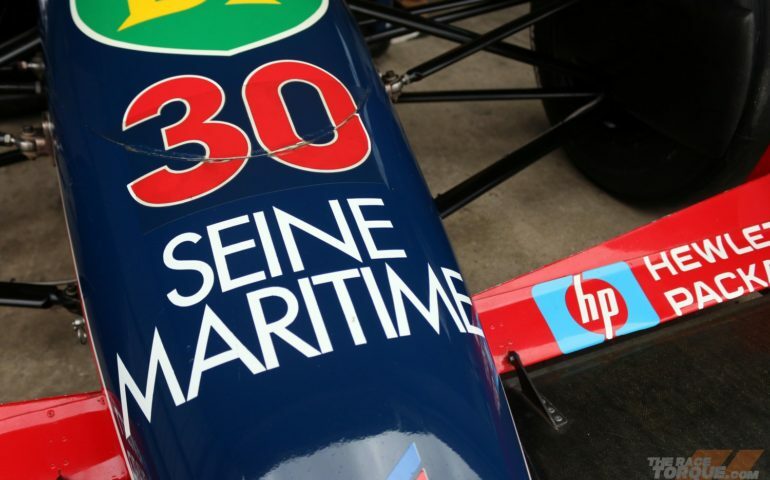 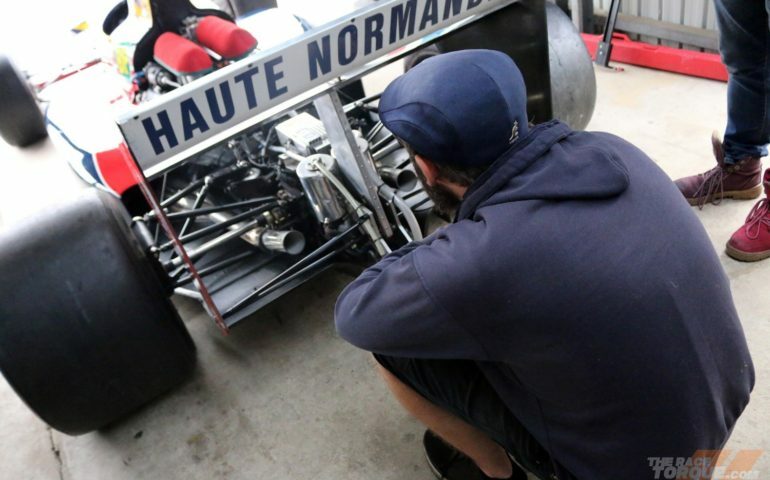 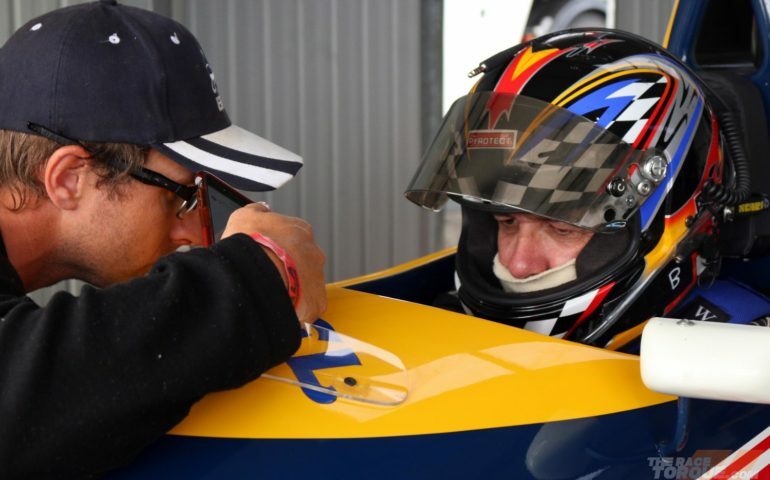 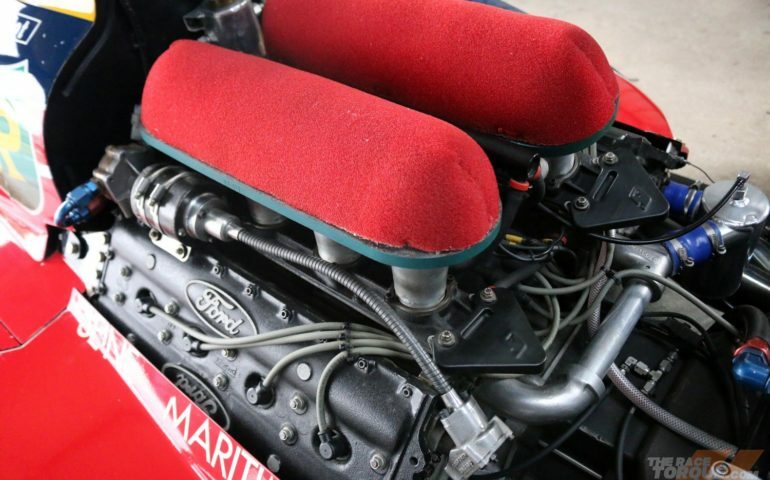 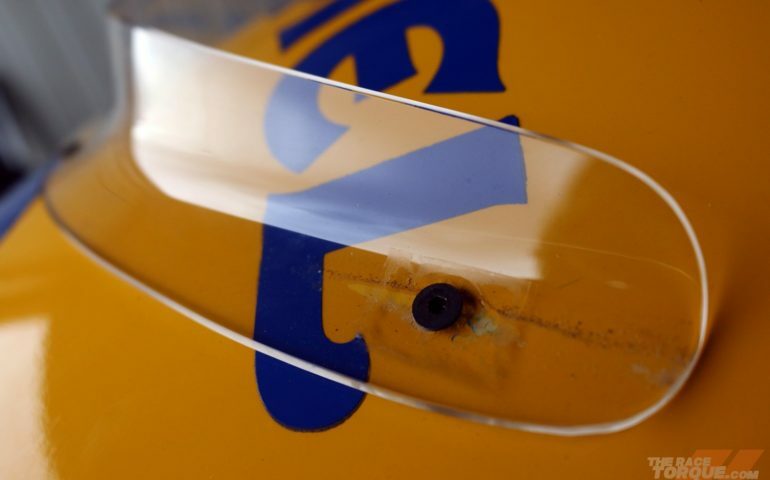 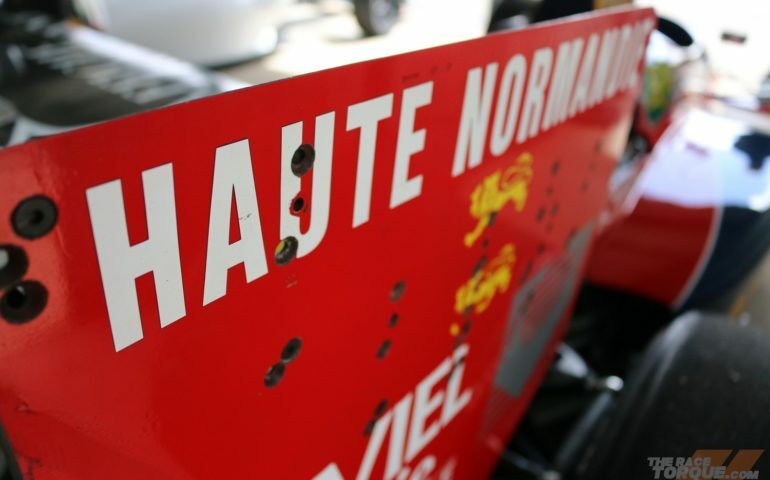 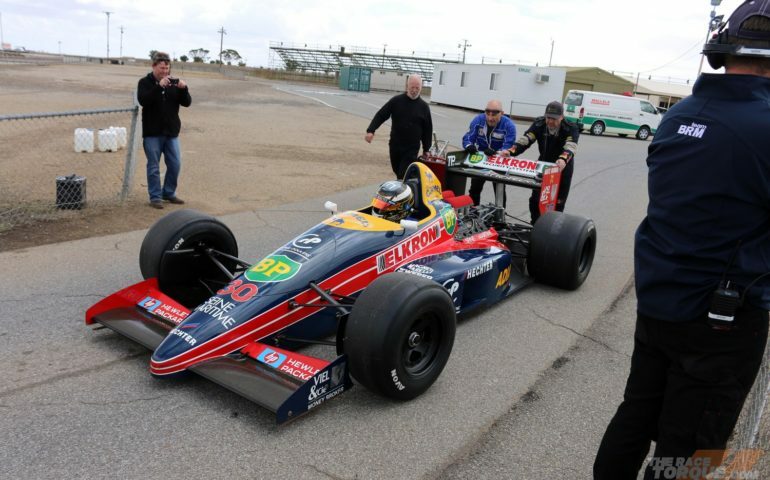 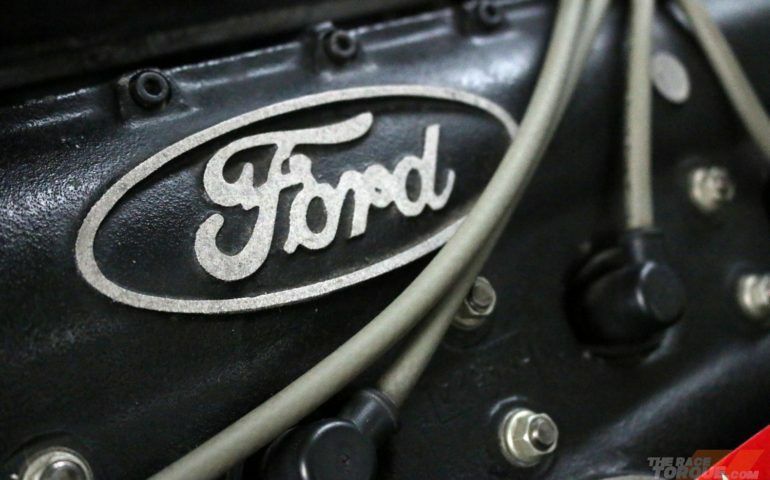 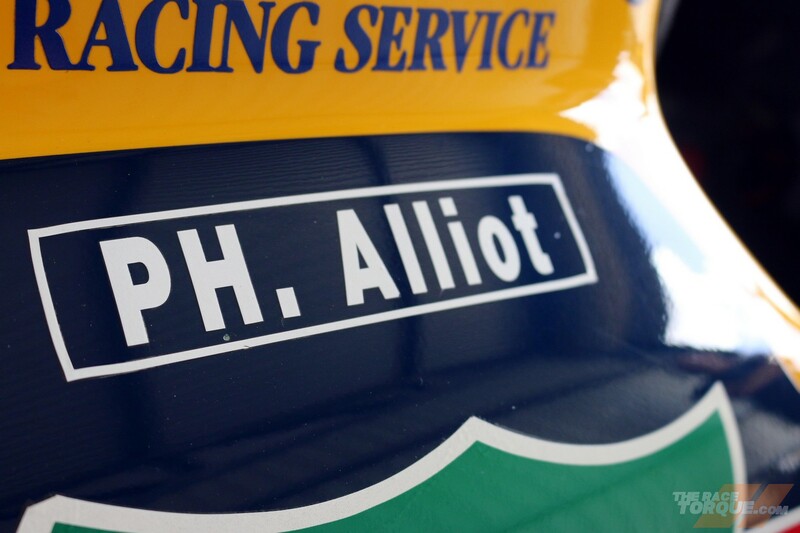 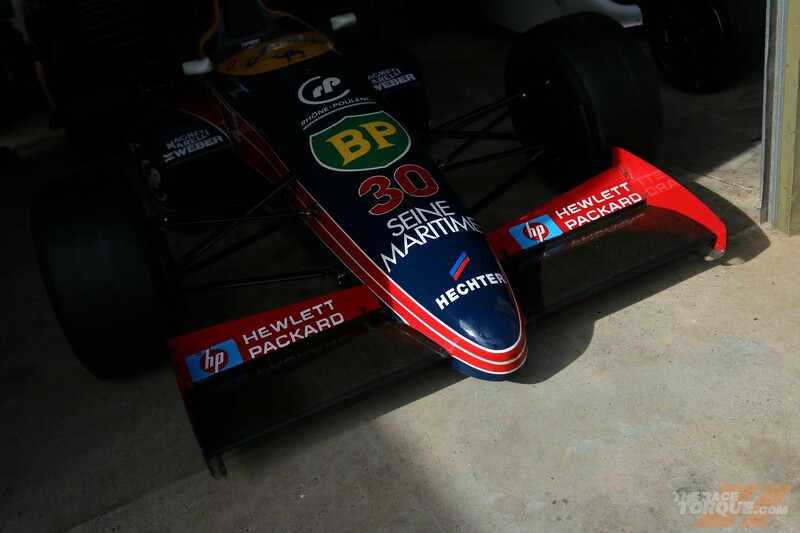 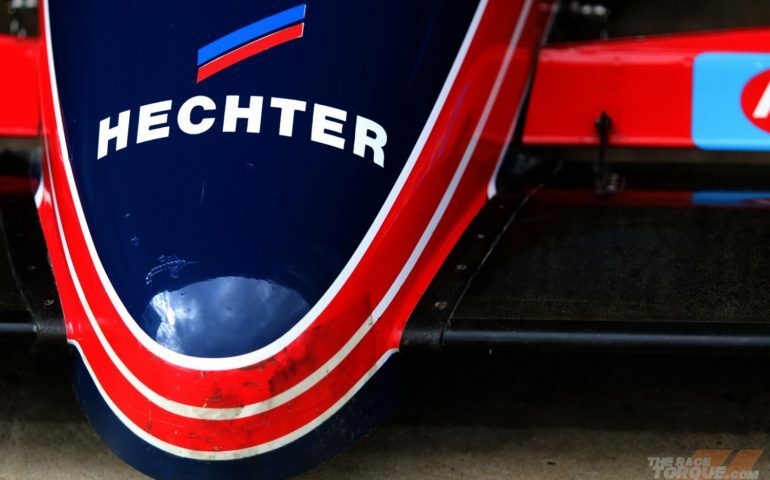 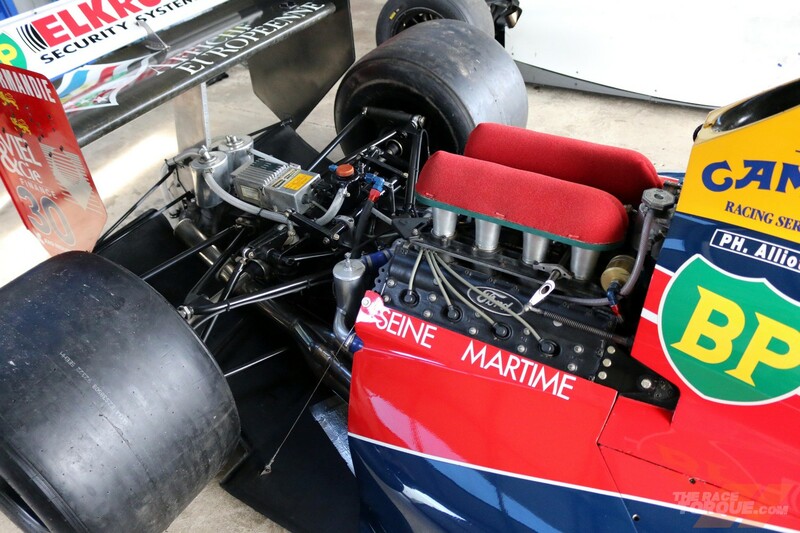 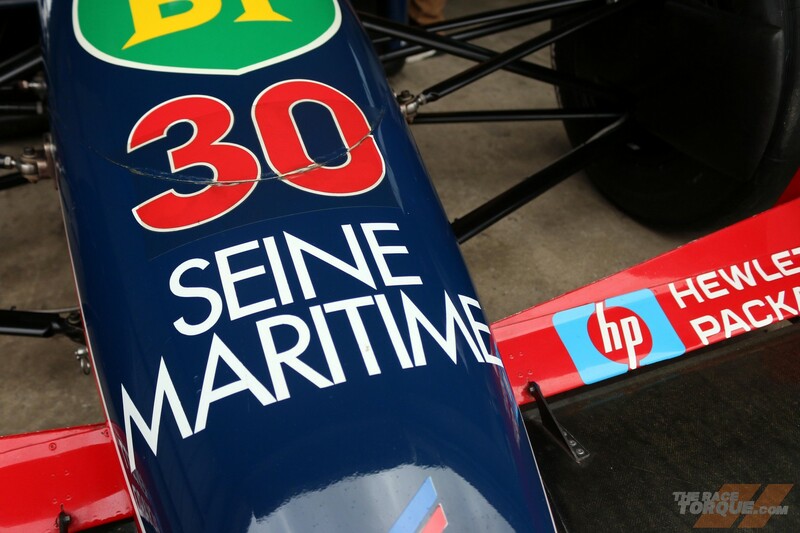 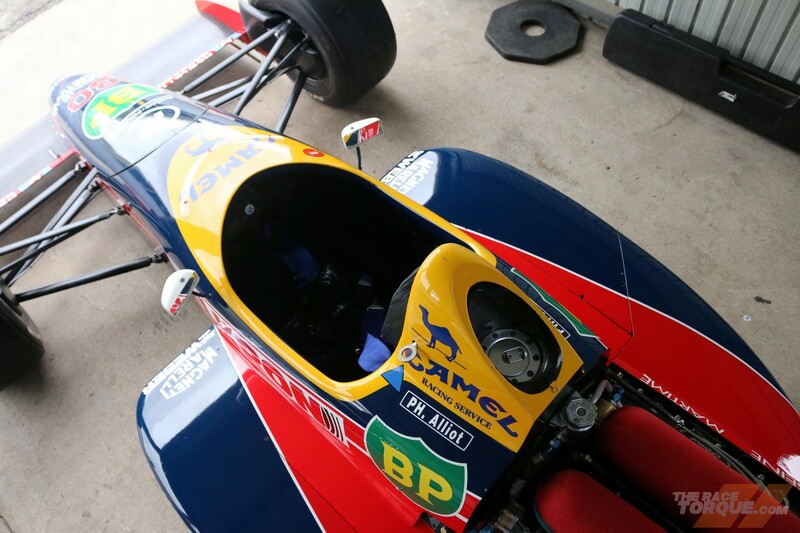 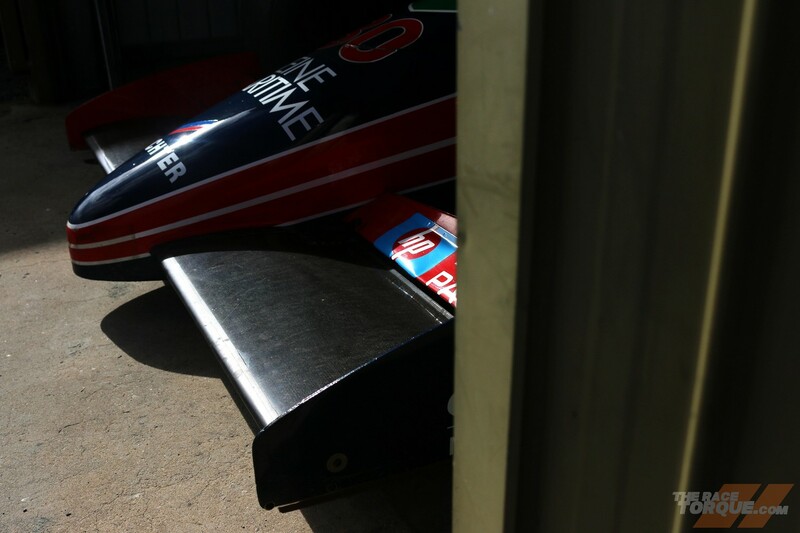 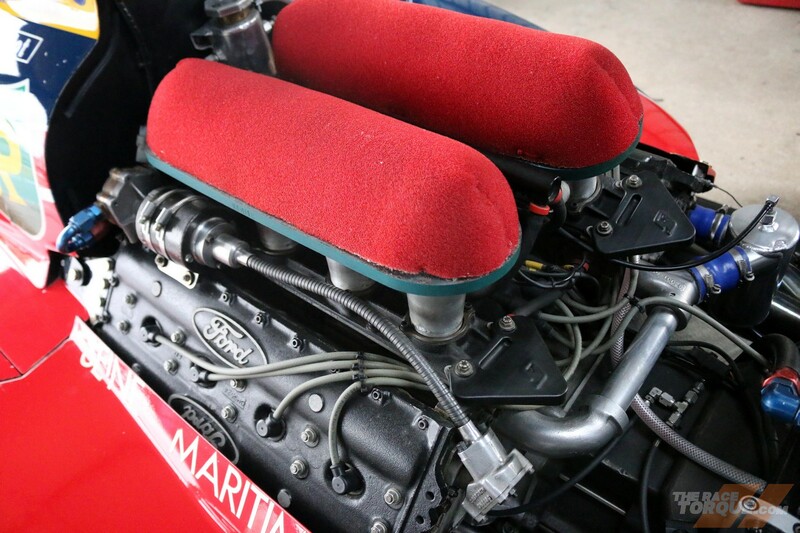 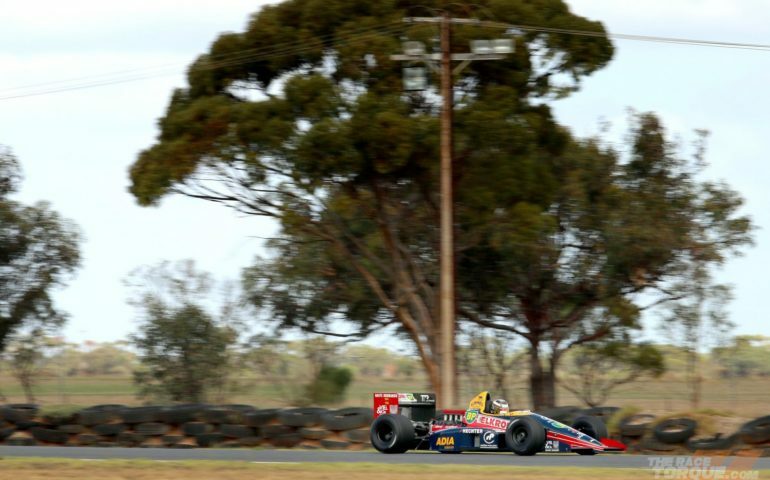 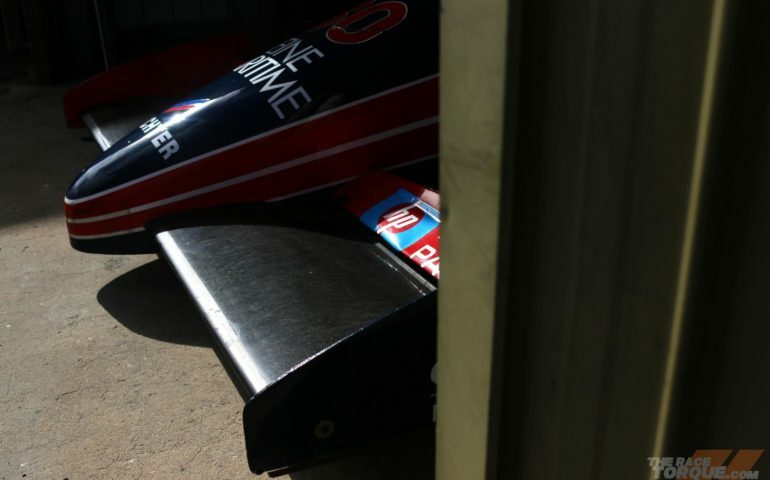 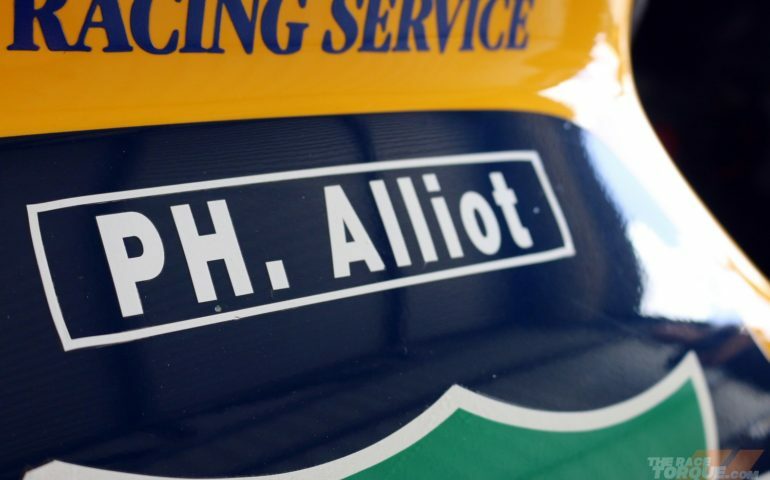 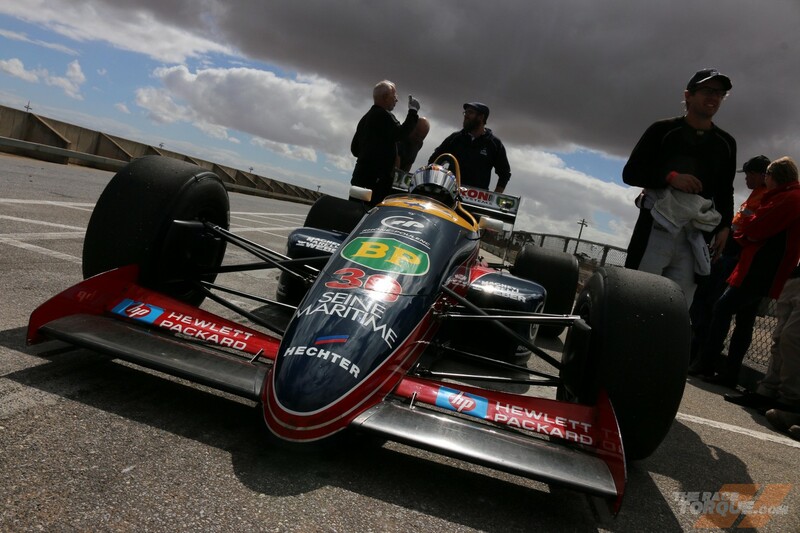 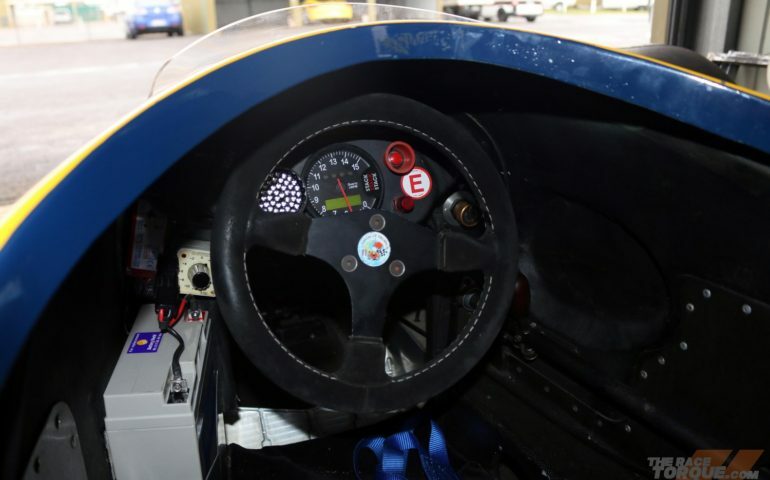 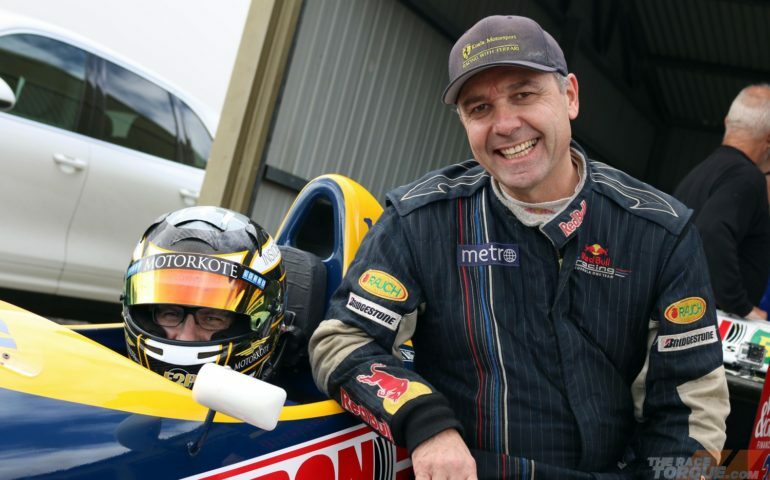 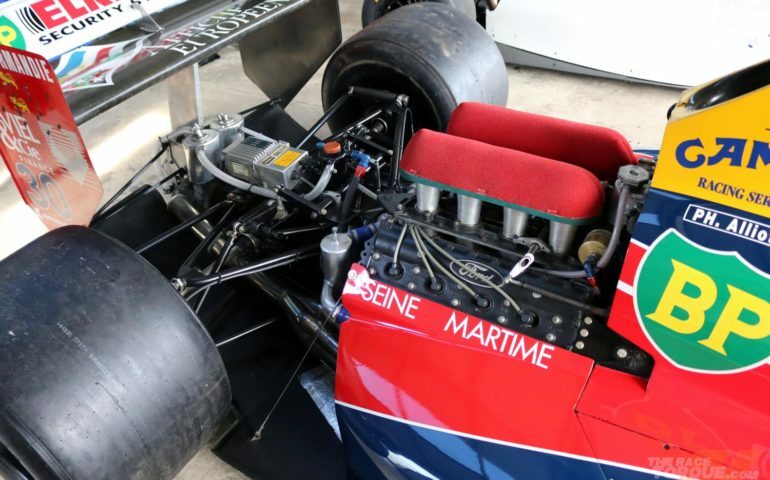 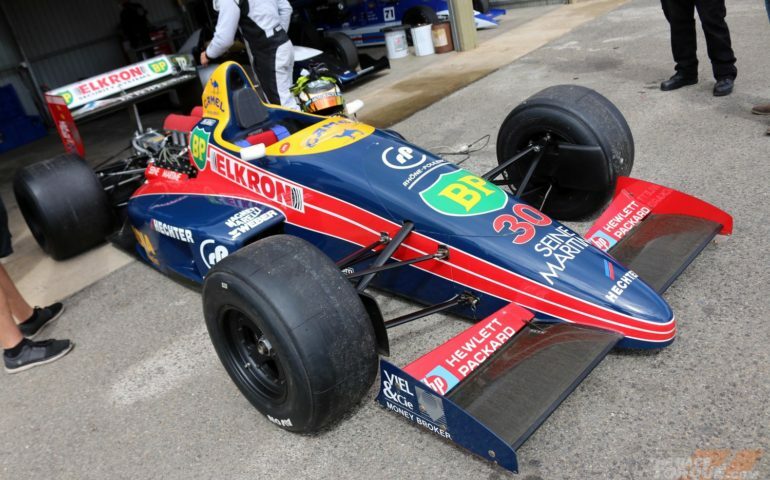 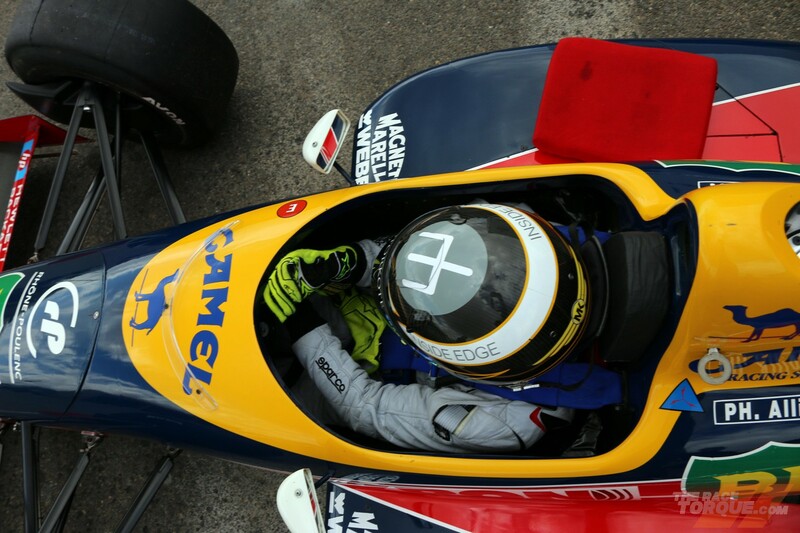 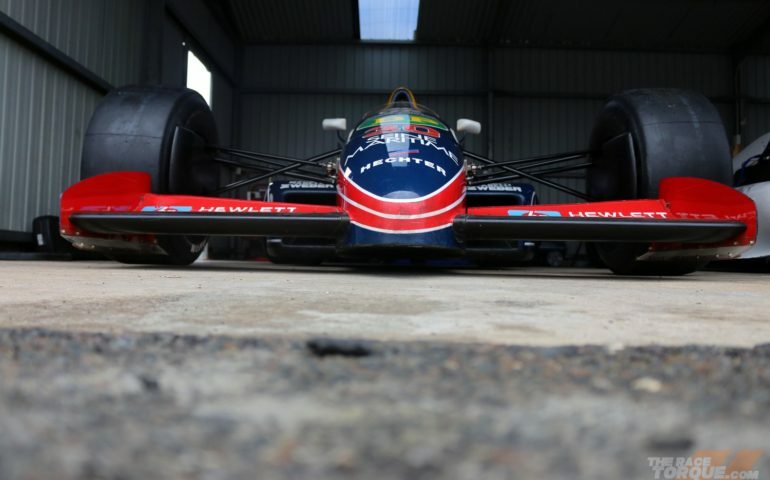 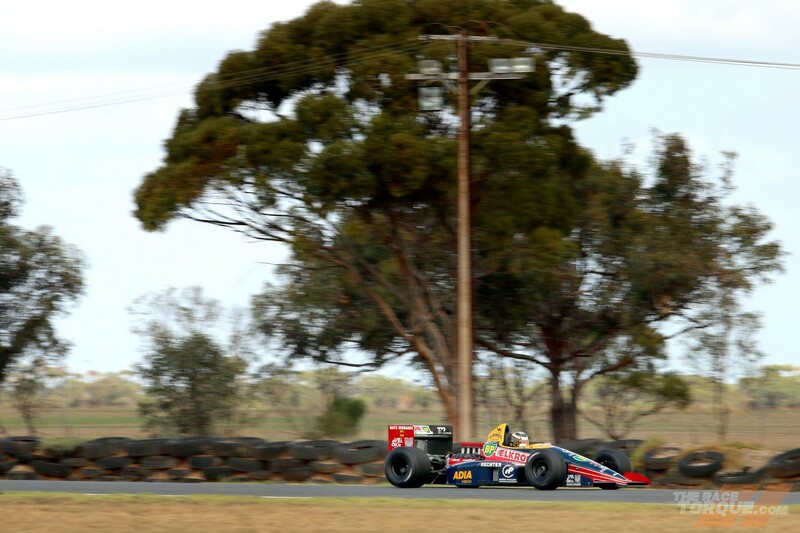 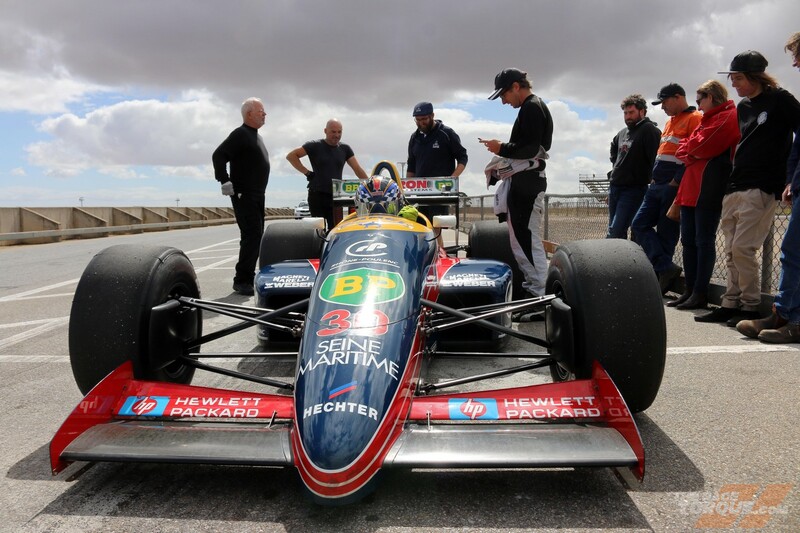 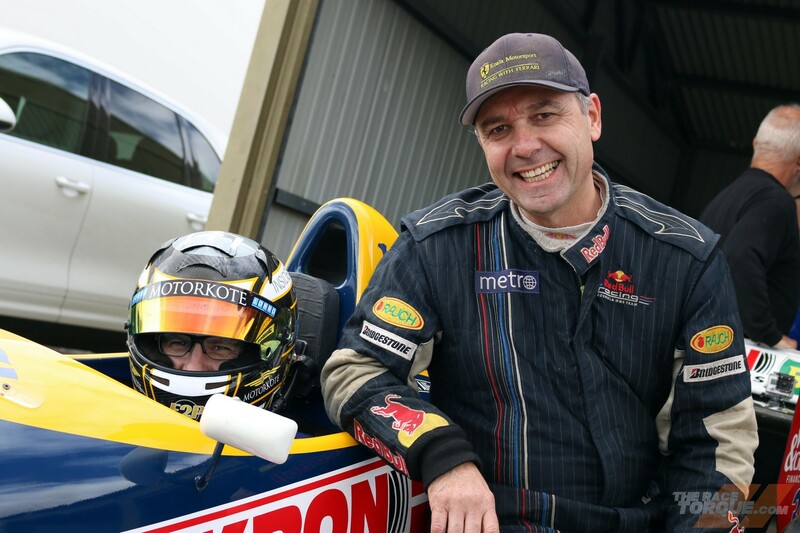 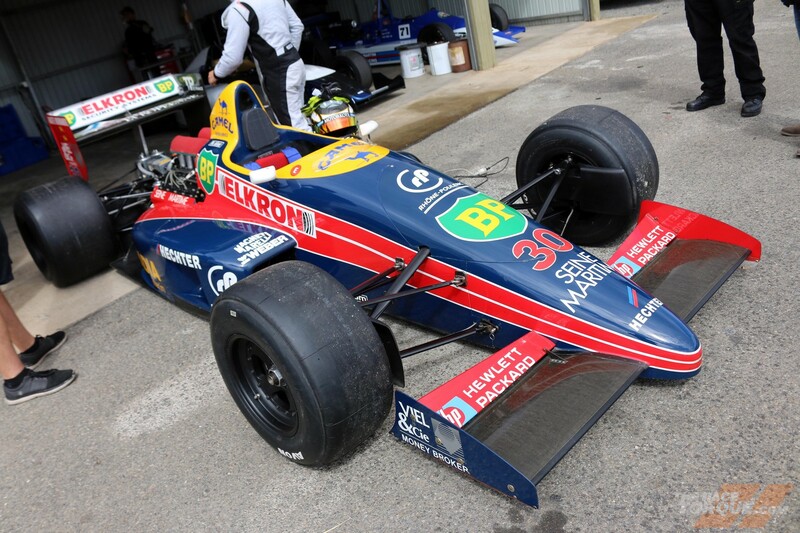 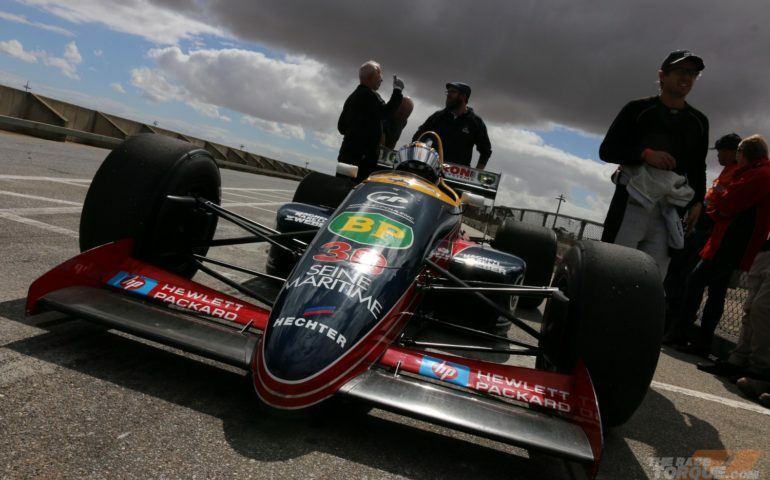 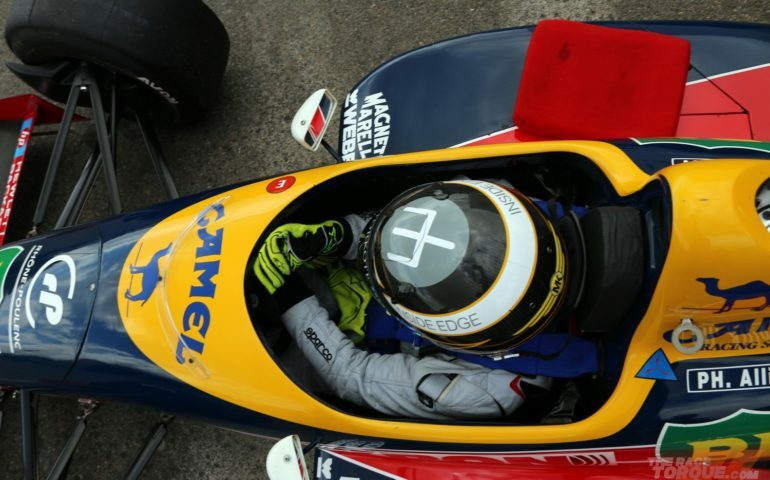 Go behind the scenes as Lola Larrousse chassis LC88-02 returns to the track in South Australia for the first time since 1988! 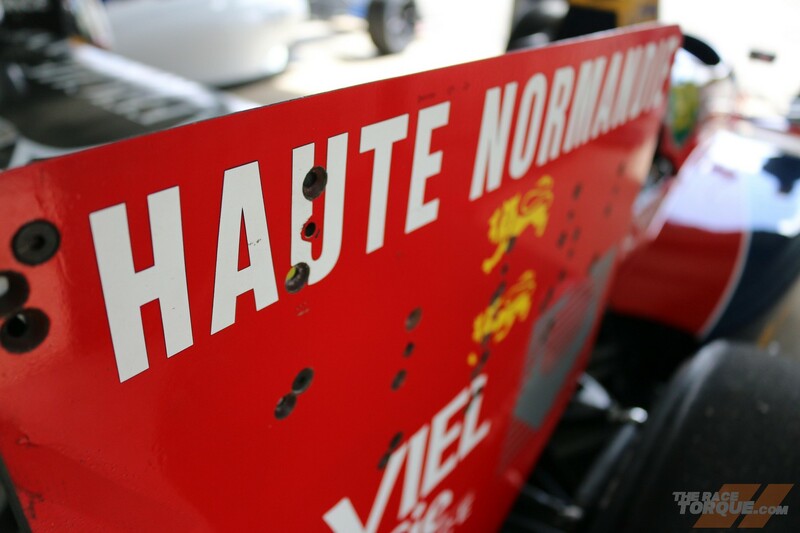 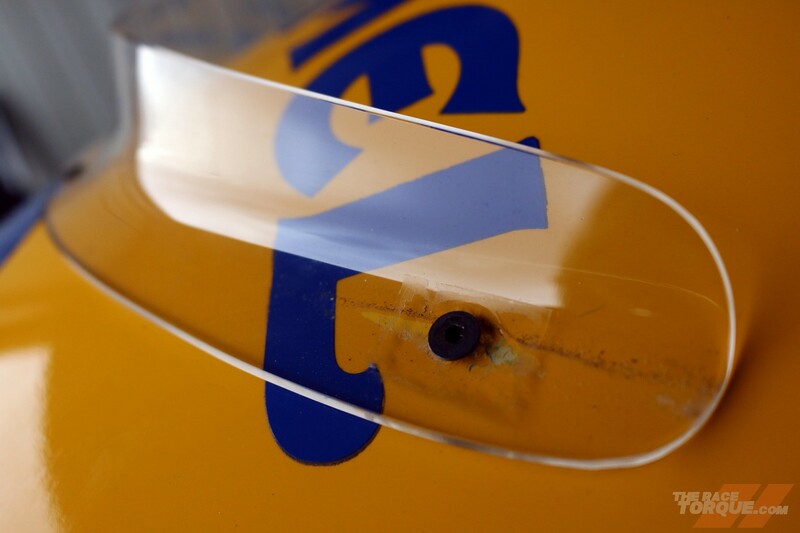 Use the arrows on the images below to scroll through the gallery! 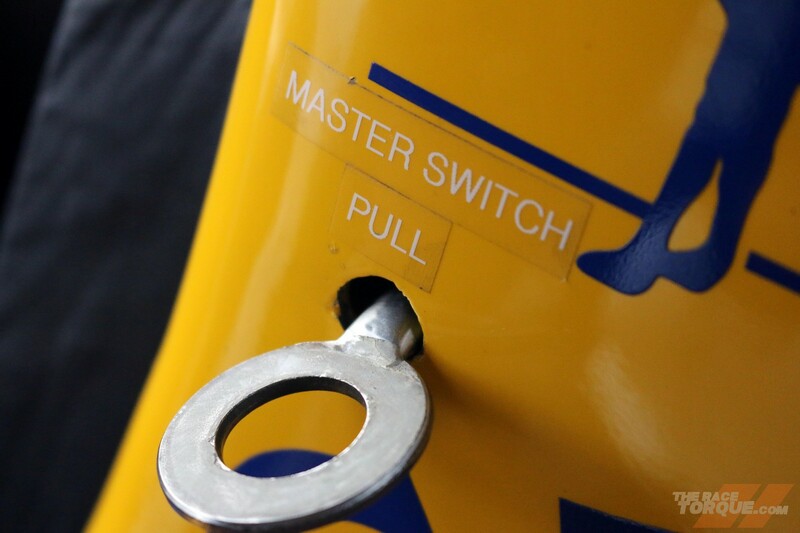 ONE OF THESE THINGS IS NOT LIKE THE OTHER..